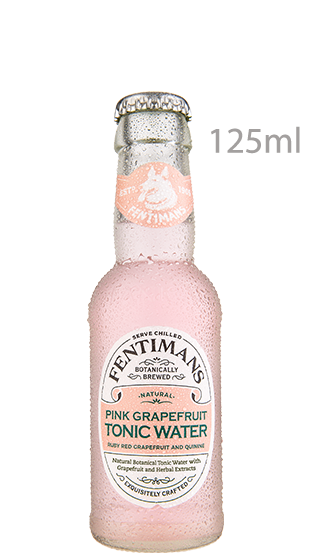 Tasting Note: Made with ruby red grapefruit and quinine for a tonic that is refreshingly dry and crisp. Mix with Gin or Vodka for a refreshing and zesty long drink. No artificial sweeteners, flavourings or preservatives.